I feel incomplete without lipsticks, so does my blog. A lipstick review is like a burst of fresh air for me and every time I am testing or writing about lipsticks I am the happiest. 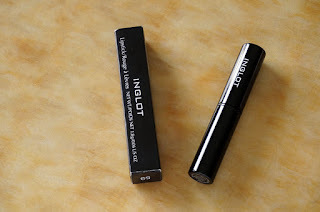 Inglot Slim Gel is a recent discovery that I am very pleased with. I love matte formulas but my lips were getting too dry, even in this insanely humid weather, so I have been opting more for moisturizing lipsticks with pigmented finish. My fascination, or should I call it obsession, with lipsticks is never going to end. I received Inglot Slim Gel lipstick to review a while back but my crazy work schedule, followed by my summer flu, delayed it till now. This gave me more time to use and understand the formula better. "Thin and stylish lipstick with vitamin E, evening primrose, and avocado oil for extreme moisture. This gel lipstick combines a cream-gel formula with a unique long lasting shine and rich colour. Application is easy and even." 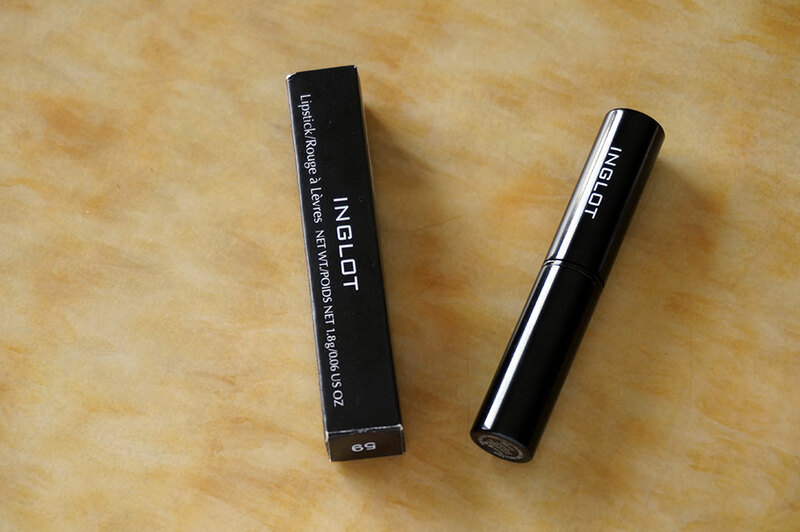 The Inglot packaging, as usual, is minimalistic and contemporary. The lipstick tube is glossy black in finish, with white text. Reminds me of the MAC slimshines. Very classy and perfectly fits into small clutches. 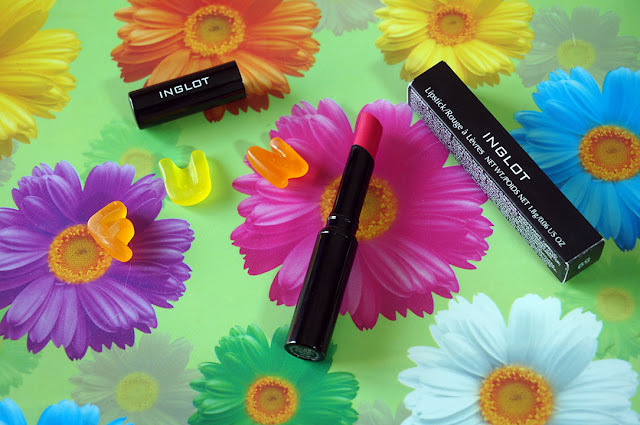 INGLOT is available globally and is now also officially available in Pakistan in all Nishat outlets. You can check Inglot Global and Inglot Pakistan for more details. 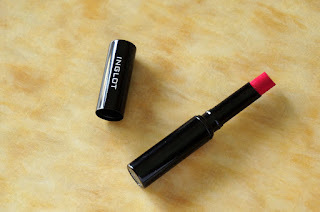 Inglot Slim Gel Lipstick retails at approx PKR. 1,350.